With Black Friday a mere week away, there won't be a shortage of great deals in the coming days. If you are in the market for a smartwatch, then this new Costco deal may be right up your alley. 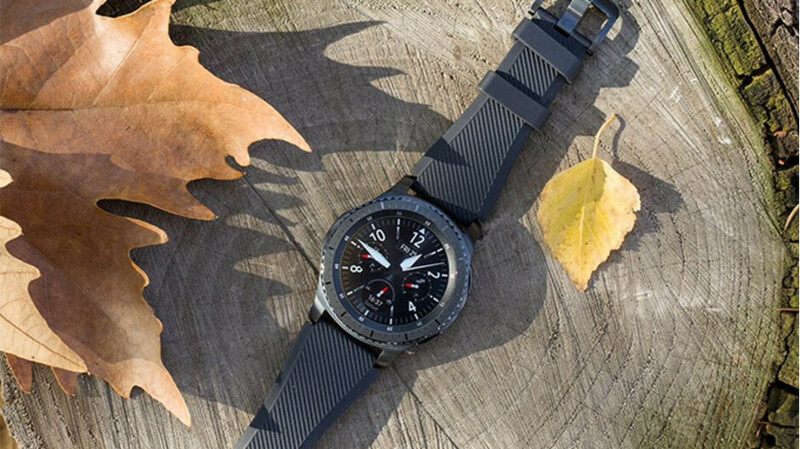 If you're looking for a smartwatch, but are not willing to drop the cash on the new Galaxy Watch or an Apple Watch Series 4, then you may want to consider this Samsung Gear S3 deal that cuts the price of the wearable with a cool $80, down to $189.99. And no, it's not one of those refurb deals, it's for a brand-new Samsung Gear S3! This deal is going live today, November 16 and will be good through November 26. All Costco members can take advantage of the promotion through the online store, just follow this link to the product listing. If you want to learn more about the Samsung Gear S3, check out our full review of the smartwatch.